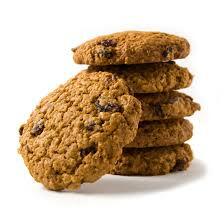 Our Oatmeal Raisin cookies will make your mouth crave for more. That’s why we sell them by the dozen. 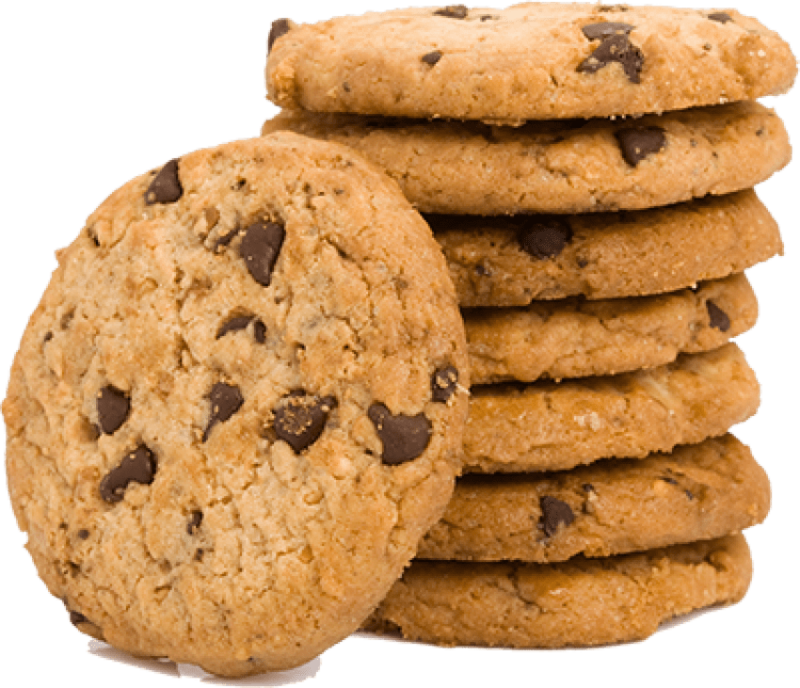 Our chocolate chips cookies ain’t you average run of the mill chocolate chip cookie. We use the finest ingredients on earth to make this one. Try Madagascar Bourbon vanilla and Valrhona chocolate. If you don’t know what it is, look it up and you’ll know why we are proud of our cookies. One taste and you will be too! 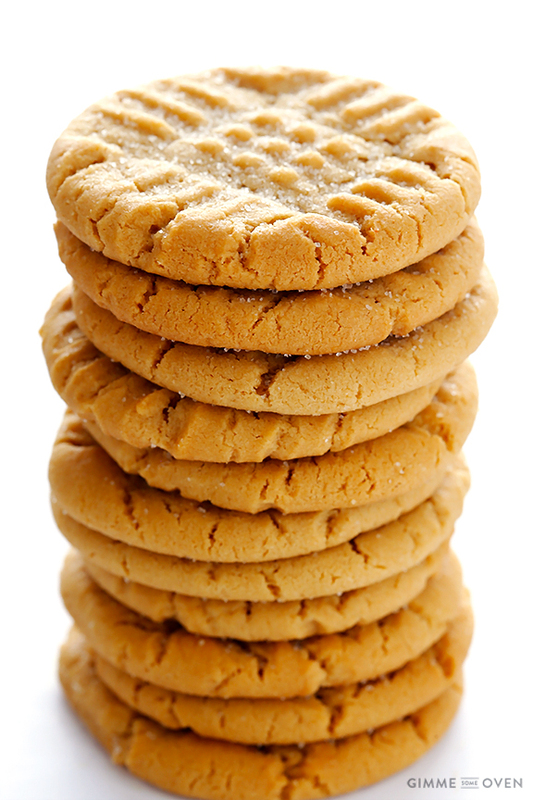 Peanutty and delicious, if you are a peanut butter lover, eat one and we sell by the dozen so have another. 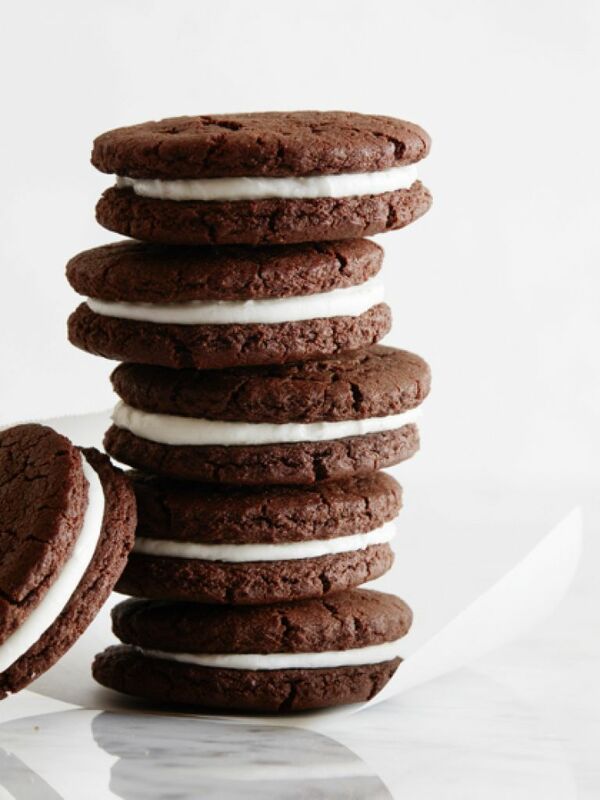 Ever had a cookie simply melt in your mouth before? 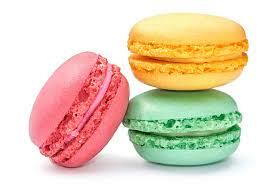 If you answered no, then you haven’t tried our Macaroons. Heavenly, and for a limited time you can get them for a fraction of the price. There is a reason why they’re on our front page! You haven’t had an Oreo cookie til you’ve had these Oreo cookies. Don’t believe me? Try one or a dozen.